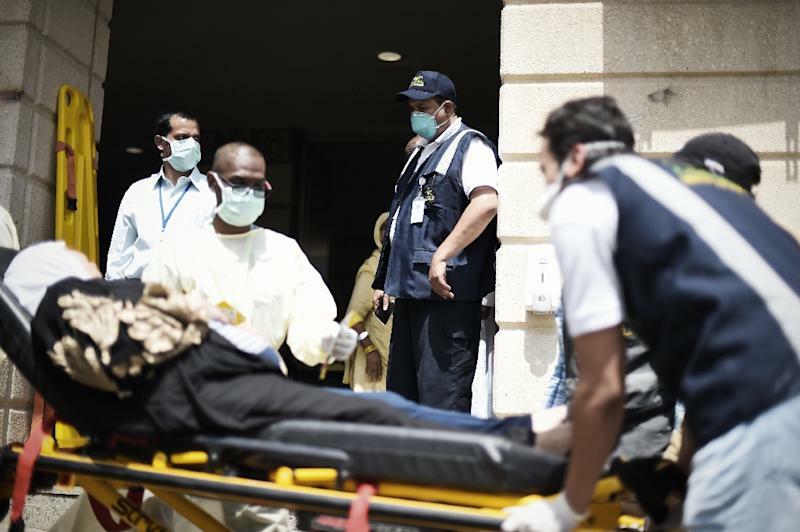 Tehran (AFP) - A total of 226 Iranian pilgrims were killed in last week's hajj stampede in Saudi Arabia, authorities in Tehran said on Monday, raising the toll from 169. The number of Iranians still missing after Thursday's tragedy stood at 248, and 27 were being treated for injuries, said the chief of Iran's hajj organisation, Said Ohadi, cited by the official IRNA news agency. Iran has been fiercely critical of the Saudi authorities' handling of safety in the crush that claimed 769 lives. A delegation led by Health Minister Hassan Hashemi is heading to Saudi Arabia to oversee the operations, but it has been waiting for hours at Tehran's airport waiting for landing permission in Jeddah, an official told IRNA on Monday evening. Culture Minister Ali Jannati was initially going to head the delegation, but Saudi Arabia refused to issue him a visa, according to reports. The bodies of 130 of the Iranian pilgrims killed in the stampede are expected to return to Tehran on Tuesday for a ceremony. But the official cited by IRNA said it was not yet known what time the first plane repatriating them would arrive in the Iranian capital.